Need help with a video production project or want to hire a camera man FAST? Call or email us today, and we’ll do our best to help. Click on an image below to see a selection of GSINC video projects including: Events, product videos and short charity films. Montage of work including short films, product videos, music videos, events and more. To speak to us about your project call now on 0800 0431 298. Promotional video for a UK wide theatre tour by UK’s leading Buddy Holly tribute act. 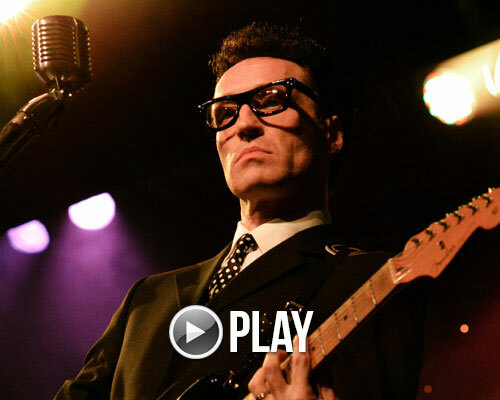 Short promotional film for a UK wide theatre tour by the UK’s leading Buddy Holly tribute act. 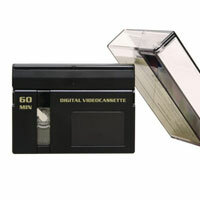 Selection of product videos GSINC has produced for companies to help sell a range of goods – from bathrooms to hair products. DIY gadgets to clothes. GSINC Ltd is a creative video production agency conveniently located just outside Solihull, Birmingham (UK) and within easy reach of London, Bristol and the North West. We work with brands, eCommerce companies and digital agencies. Our video production work has been used around the world in numerous promotional online films and offline campaigns .Some of our work has been used in TV programmes (including on the BBC). GSINC started life in motion graphics in the late nineties and evolved into a video production and marketing service provider in 2004. 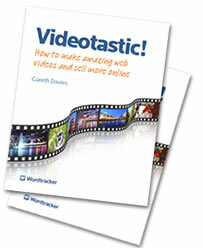 In 2013 Gareth Davies, founder of GSINC wrote the book Videotastic! A web video production guide for small businesses to learn about videography. 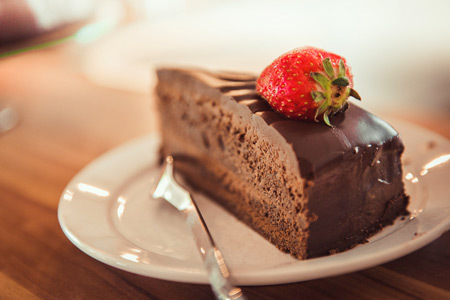 We’re passionate about what we do. We also run a popular monthly filmmakers group in central Birmingham to encourage people to get involved in short film making. Our background in motion graphics design and Internet marketing means we can help you produce compelling visual content that will get results for you business. We’re reliable and will deliver your project on time and within-budget. Whether you need a cameraman for a one-off job, a crew to shoot a corporate film or ad for your company, or a series of videos made for an eCommerce store (or YouTube channel) – feel free to get in touch! We’d love to speak to you about your next film project. 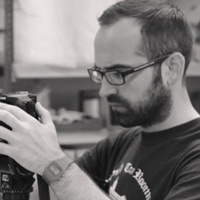 With 16 years experience in video production. 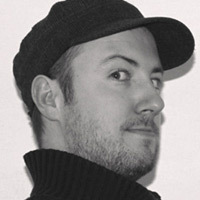 Gareth will usually be your main creative contact at GSIN. to help you create, plan and execute your video projects, so you get awesome results. A camera and post production guy who’s a dab hand at animation and after effects. 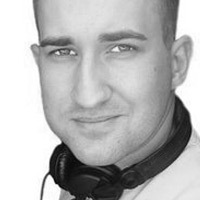 With over 7 years experience Tom has worked on a huge range of projects over the years. A qualified drone operator and a special effects pro with a decade of experience. As well as being a ninja at flying camera drones, he even knows how to create some great SFX make-up too. Music producer, sound recordist and sound designer. Colin has over 15 years experience in producing sound for performing artists, video games and films – he’s had a couple of hits too. 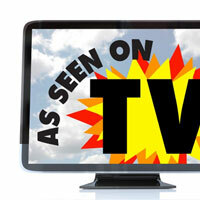 Since it was possible to stream videos to sell products online we’ve been helping our clients make them. “Gareth and the team were careful to fully understand the project’s remit. The film was incredibly professional and gave a powerful message without being clichéd. I would happily recommend them to anyone. We can handle a wide range of filming. From live shows and concerts to corporate films and ads. We’ve shot footage that’s been used by national news as well as TV channels like the BBC. We’ve been working with video for clients and agencies for over a decade. From events, to shows, from corporate films to adverts. One thing we have learnt, is that we’re always learning something new! We’re passionate about film making. We run a monthly filmmaker group in the Midlands to help people create short films. Outside work you might find us out and about creating shorts, directing photo shoots or making music videos.t. We’ve studied video production. We’ve worked on many projects. 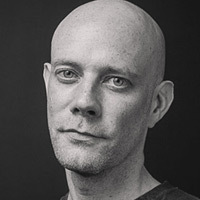 GSINC founder Gareth was also commissioned to write a book about web video production for small businesses (Published by Wordtracker). We want our clients to succeed and aim to go the extra mile. 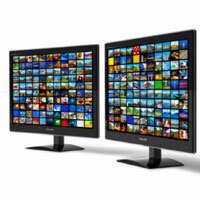 Our videos can help sell more, drive more business, inform and train, get more fans or even improve website conversions. We work remotely around the UK, so we can pass on cost savings to our clients. 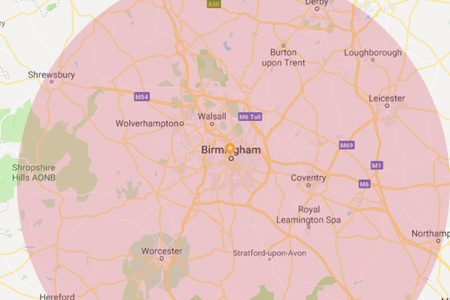 We cover Birmingham, London, Bristol and the North West. Give us a call for a quote today! 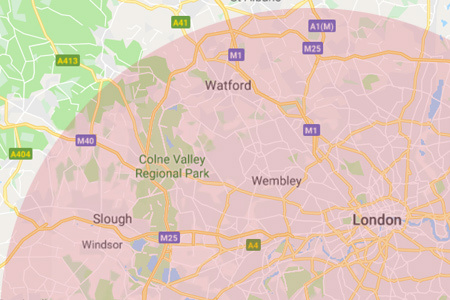 Here’s a guide to the geographic areas we usually cover as cameramen and filmmakers for live events, shows, commercial and corporate filming. 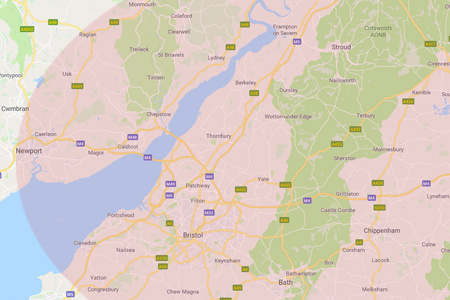 If you don’t see your area covered, please do get in touch as we still may be able to help! 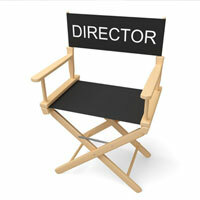 VIDEO PRODUCTION – Whether its making short films, online ads, corporate videos or product promotions. We’re ready to work with you to help design awesome video content that gets you results. VIDEO MARKETING – We can help deliver video marketing campaigns using social media, paid search channels and blogger outreach. Our team have attended numerous online marketing events and conferences over the years. We can work alongside your digital agency when required – to help ensure the best results for your marketing campaigns. VIDEO TRAINING – We offer in-house video training days for clients and also produced an eBook about web video production (that was published by Wordtracker in 2013). FREELANCE CREW – If you’re an agency looking for someone to complete your crew then feel free to get in touch. Our team has experience in camera work, aerial filming, sound and post-production.